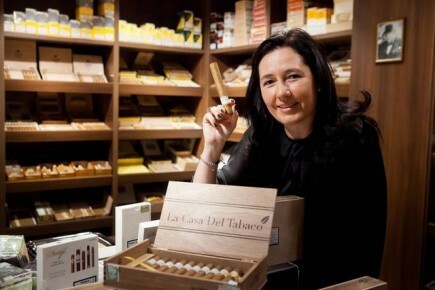 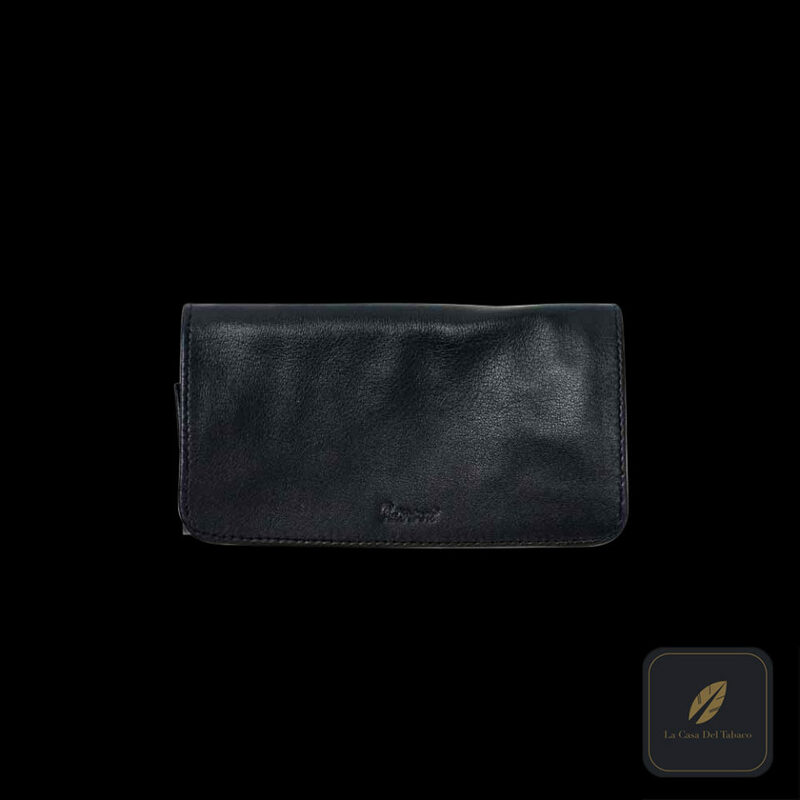 This is our classic roll up tobacco pouch. 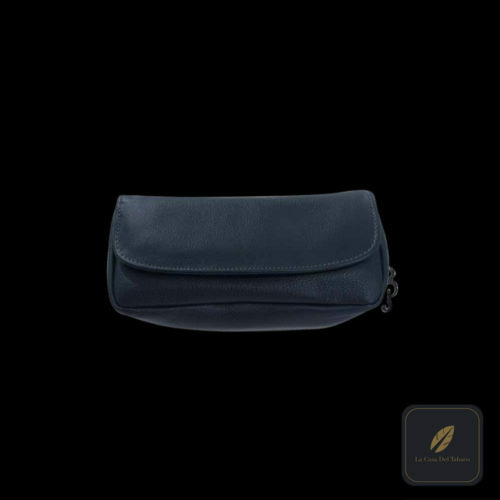 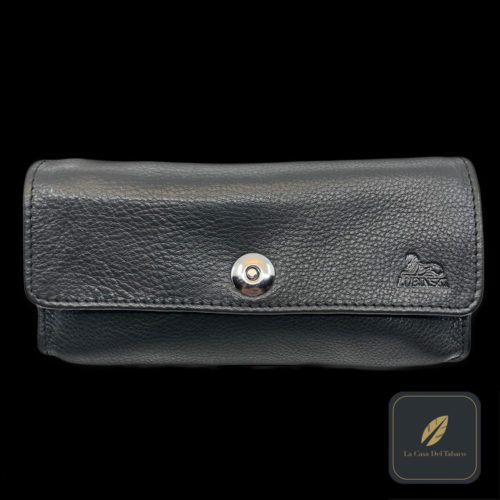 A soft leather fold-over pouch, it has the capacity to hold pipe tobacco and its oil skin lining will help to preserve the moisture content of your tobacco. 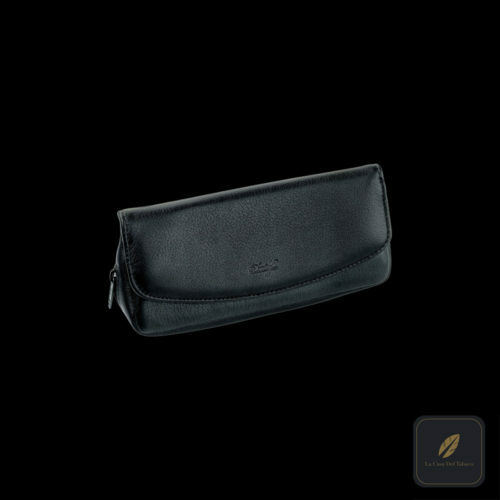 It is finished with the Peterson logo subtly placed in the centre of the pouch.